Peter Okoye unveils former Kush singer, Emem Ema, as his new manager – Royal Times of Nigeria. 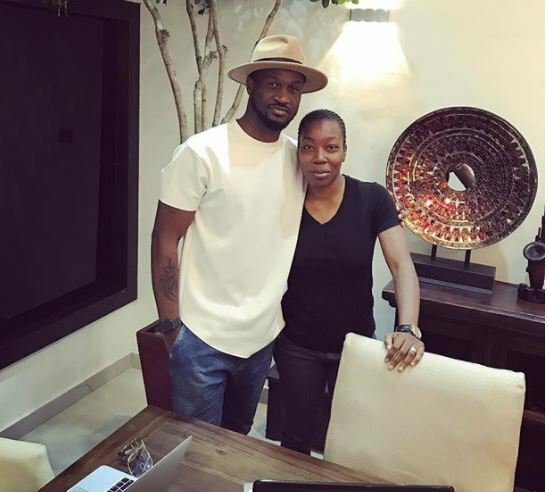 Peter Okoye now known as Mr. P, has unveiled Emem Ema as his new manager. Emem was a member of gospel group KUSH that comprised of Emem, TY Bello, Lara George and Dapo Torimiro. Emem boasts of nearly a decade of artiste management experience. Shortly after bagging a law degree from the University of Lagos, she started her talent management firm, One Management and she’s worked with superstars like Joseph Benjamin and many others in the past.